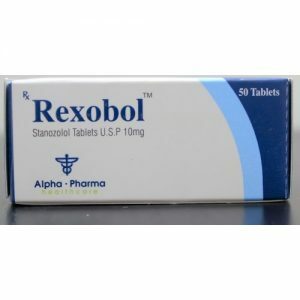 The drug Dianabol is available both in the form of injections, and in tablets. It has a short half-life, which means that the daily dose should be divided into two identical parts to maintain a stable concentration of substrate in the blood. Dividing the dose is very easy to implement because of the different dosages of the drug in the tablets. 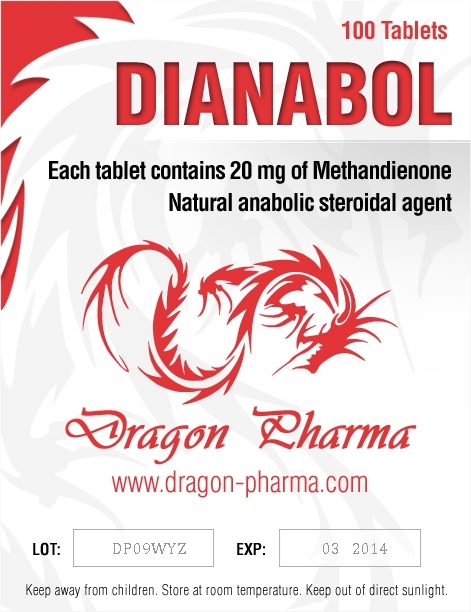 And in order to reduce all sorts of stomach upsets, Dianabol should be taken with meals. 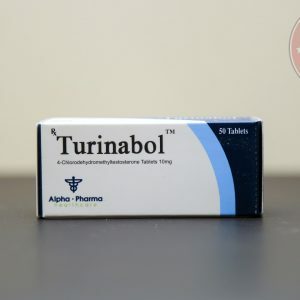 In the world, there is another opinion (which you may already know from different articles on Dianabol or forum communication), implying taking a full daily dose before starting a workout, in order to increase the concentration of the steroid in the blood, thereby increasing activity in Sports hall. All this looks rather attractive, however, we recall that such a regime can cause increased loads on the liver. But, nevertheless, many users who have experience in using Dianabol as a pre-training anabolic are happy. But it is best to divide the daily dose into two parts. Dianabol is great for muscle mass, in some cases with proper nutrition and sufficient dosages it can give you a gain of 20 kg in just a few weeks. 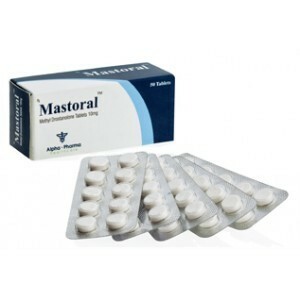 Methandrostenolone is one of the leading drugs in the off-season for bodybuilders. In addition to weight gain, Dianabol will significantly increase strength, and will also have a beneficial effect on your tendons, ligaments and bones. 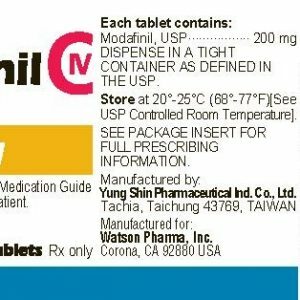 To date, this drug is not so often used by athletes, because it rapidly increases muscle mass, which is not always good in some sports. Many will prefer more “soft” steroids like Anavar or Winstrol, but it all depends on the goals. If the main goal is to increase the strength indicators, for example, weightlifting, then with the right diet and training, Methandrostenolone will give excellent results. When it comes to the drying cycle, then again Dianabol is not often used. Some competing bodybuilders will use it in the early stages of the cycle to maintain density, which will protect the muscle tissue from destruction. However, for this you can find more suitable options. One of the problems with the use of methandrostenolone during drying is water retention, which is not very good in this period. As mentioned above, the drug poses a certain danger to the liver. This is due to the fact that it has undergone 17-alpha alkylation and has a very high biological activity. For this reason, athletes should limit the duration of its use to reduce the negative effects on the liver.